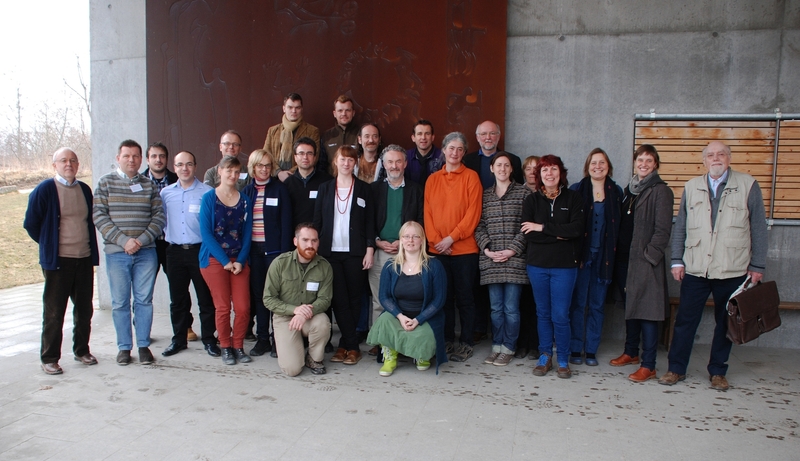 The History of Experimental Archaeology Conference held 12 -14 April at Sagnlandet Lejre (DK) was a great success, with attendees from over ten different countries. Presentations explored the history of experimental archaeology on international, national and personal levels and included topics such as boat construction, building (re)constructions and taphonomy. Participants were able to see how experimental archaeology differed across national and sub-disciplinary borders, and they also discussed the present and future of the methodology. The organisers, Roeland Paardekooper (EXARC) and Jodi Reeves Flores (EXARC Journal, HARN), are currently investigating ways to publish the proceedings as part of a volume on the History of Experimental Archaeology. The schedule and PDF copies of the the conference booklet and abstracts can be found at the link below. Persons interested in contributing to the published volume are welcome to contact Jodi at jodireeves@journal.exarc.net by 15 May 2013.